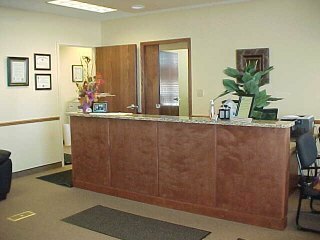 Dr. Osmani performs many services in the office, such as laboratory, xrays and small procedures. Dr. Osmani has been helping people feel well in Rochelle since 1993. His office does accept most insurance. Dr. Osmani is on staff at Rochelle Community Hospital in Rochelle, Katherine Shaw Bethea Hospital in Dixon and Swedish American Hospital, Rockford.